The next day your mother took you and Nika up the Empire State Building (the rush of exhilaration, the inspiriting power!) and then on to the Museum of Modern Art: She hadn’t giving up trying to persuade you to model for her. You and Nika were full of nervous energy, fooling around (and around) with the revolving doors in the lobby, competing to see who could make the best milk moustache in the cafeteria, trading T-shirts and sneakers in the washroom. 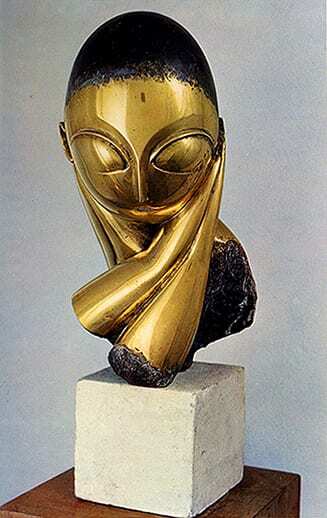 And then your mother led you to the Brancusi exhibition. You were intrigued by the various versions of Bird in Space, their sleek form and soaring grace. ̶ He’s not sculpting birds, your mother explained, he’s expressing their essence. They’re lovely, you thought, contemplating the serene swell of the elongated bodies. 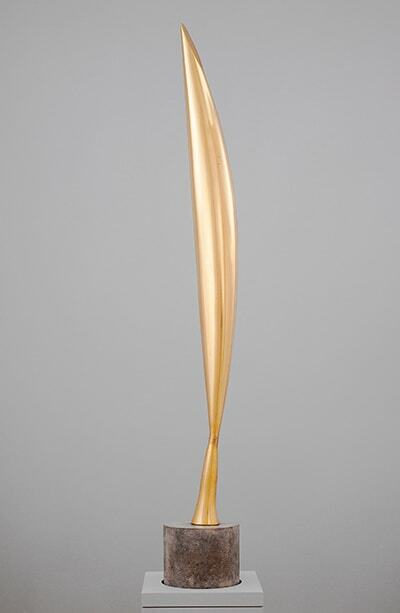 ̶ A bird in flight leaves nothing but a memory of movement—Brancusi’s sculptures leave nothing but their luminosity. ̶ Yes, that shine that comes from the perfection of the polishing. 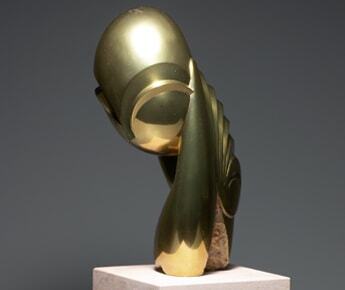 Enlivened by a feeling of freedom, you thought: These sculptures would wake up any sleepwalker. Warming to the art of sculptural observation, you found the different versions of Mademoiselle Pogany even more impressive than the Bird in Space group. 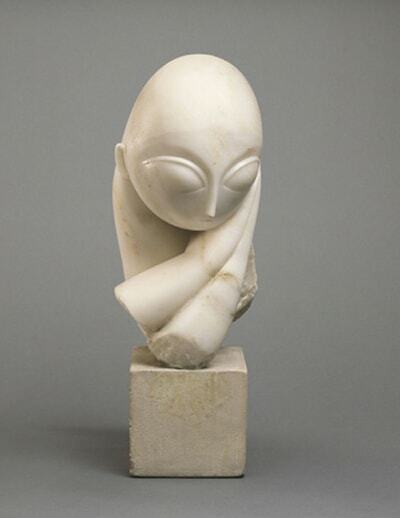 ‘When his mistress left Paris for Lausanne, Brancusi carved her likeness from memory’: Does my mother want to make a sculpture of me because I’m not living with her anymore? But it is she who doesn’t want to live with me: Despite what she says, I can feel it. Circling the figures, Catherine pointed out how each version is more abstract than the previous one. Nika preferred the white marble rendering; you the bronze with the black patina: It was more wild and mysterious. When Nika rested a cheek on the back of her hand and struck a pose like that of Mademoiselle Pogany, you thought, ‘I’d rather be an artist than a model’, and made with graceful hand an undulation in the air.